Overview: 11 hours at work, stomach gurgles and the mind starts to conjure images of heavenly, golden arches. The last time the stomach has been delivered food was 6 hours ago, it now aches for salty, fatty, high-carb food. Driving home it is as if the car is on auto-pilot, it is steering its self into the drive-thru where an order is placed, medium chips, a quarter pounder and a six pack of chicken nuggets with sweet and sour sauce. Would I like to have that in a meal? Hell no! Don’t taint my meal with your Coca-Cola, I’m heading home to put my feet up and match my Maccas with a lovely glass of Pinot. The chips don’t last the trip home and the chicken nuggets don’t particularly go well with the wine, the quarter pounder however matches nicely, the tannins binding to the processed protein and acidity cutting through the grease, yep the only way I could be classier was if I was slugging the wine out of the bottle whilst cutting mainies. Tasting note: Aromas of forest fruits and cloves, these characters join the palate complemented by blackcurrants and fresh acidity. The tannins are soft and supple. The wine finishes with some attractive spice. Tasting note: The nose is elegant with subtle hints of straw, the Sauvignon Blanc slightly restrained. 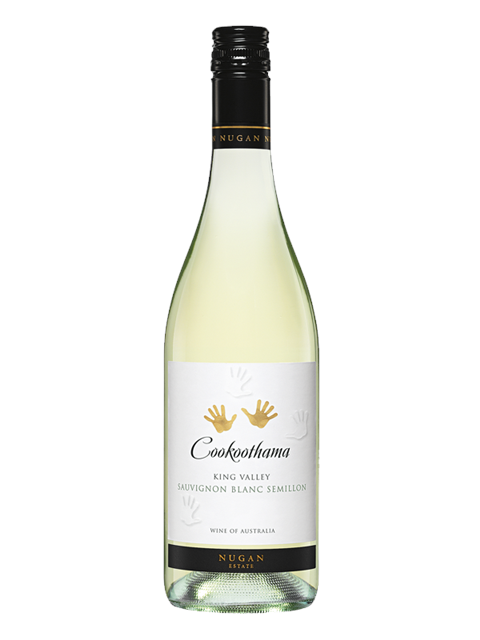 The palate is delicate, with flavours of citrus with a touch of grassiness from the Semillon. Final Say:A nice, easy drinking blend. $13.99 a bottle. Tasting note: The nose and palate both display subtle citrus and fennel with some notes of jasmine. It’s a ‘dry white’ style; it doesn’t overpromise but nor does it under deliver. It’s simply a nice quaffing wine. Tasting note: A big whack of cedar oak on the nose with notes of sweet cherry. The palate is typical Barossan fare: plum, blackberry, liquorice and some black pepper all held together with lashings of oak. Final Say: Barrosa’s slant on the Rhône Valley, from a tough year but still full of flavour. $19.99 a bottle. 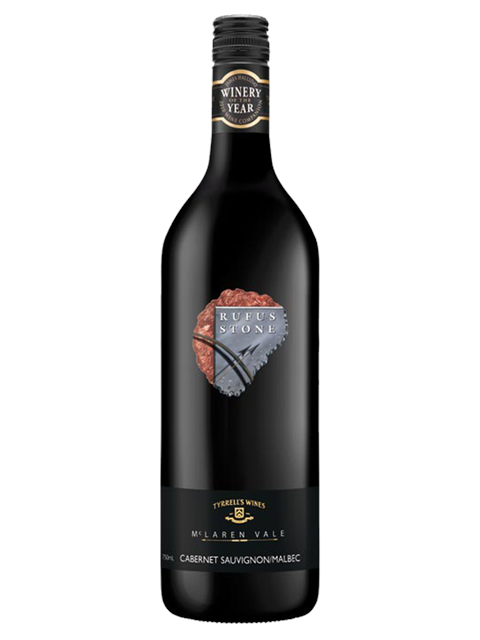 Tasting note: A hint of spicy development and typical tones of plum and blackberry. Grainy tannins with some underlying tones of liquorice. Final Say: Bypass the cellar and drink now. $14.99 a bottle. Tasting note: A brooding wine with a great depth of colour. The nose needs to hang in the glass for a while to pick up the tones of plum and prunes. The palate consists of plum, blackberry and cassis. Typical of these two varieties, the palate has nice texture and finishes with grainy tannins. Final Say: A classic wine from Tyrrell’s, certainly one that will benefit from laying down for a couple of years. $19.99 a bottle.